A progressive Soul artist with the voice of a songbird, Japanese Singer-Songwriter Nao Yoshioka initially made waves here in the USA at the 2010 McDonald’s Gospelfest. Traveling from her native Osaka, Yoshioka impressed crowds and would go on to become the first Japanese solo female singer to reach the final round of the esteemed contest. By 2013, she was releasing her debut single, “Make the Change,” with her debut album, The Light, arriving later that year. However, it would take two more years for the highly-lauded album to make it overseas to us here in North America. By 2015, Yoshioka’s powerful voice was winning praise here in The States, and she was named SoulTracks’ “New Artist of the Year.” This is on top of earlier praise, which included many kudos from Soul veterans, including the Grammy-winning Singer-Songwriter Gordon Chambers. This all culminated in a major career kickoff for the talented Yoshioka, who, to date in her native Japan, has headlined a sold-out gig at Blue Note Tokyo, performed at the hugely-popular Summer Sonic Festival, and guested (with Bassist Nathan East) at the Billboard Live Tokyo. Here, in The States, she has performed at the Capital Jazz Fest alongside the likes of Lalah Hathaway and Marcus Miller. If this was not all enough, Yoshioka has performed at prestigious venues around the world, including Blue Note New York; the legendary Birchmere where she has opened for José James and Rahsaan Patterson; Club Dauphine in The Netherlands where she shared the stage with saxophonist Candy Dulfer; and Hideaway, South London’s award-winning live music venue. In 2017, Nao Yoshioka toured Japan, The Netherlands, the United Kingdom, and also performed during the 11th Annual Capital Jazz SuperCruise sailing from New York to Bermuda. Now, the New York-based Japanese siren is gearing up for the release of her forthcoming, third collection, The Truth, this fall. 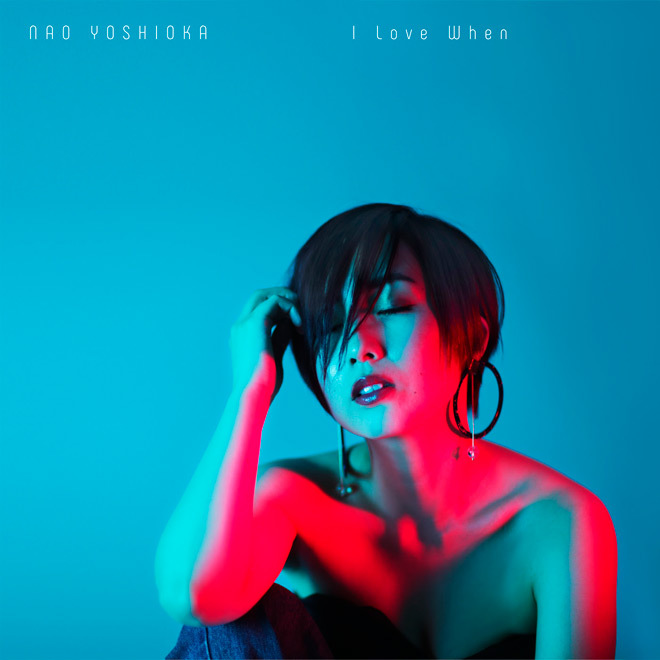 To lead the charge into promoting the album, Yoshioka has just released the brand-new single, “I Love When,” an R&B ballad that was produced by Swizz Beatz protégé Tyrone “Musicman Ty” Johnson (Alicia Keys, Snoop Dogg). Sensual R&B laced with notes of Soul, “I Love When” is reminiscent of early Mariah Carey, done for the 2018 crowd: think beautifully lilting vocals, suave beats, and an overall grooving experience. For the album, Yoshioka worked with Grammy-nominated producers Khari Mateen (Jill Scott, James Poyser) and Carolyn Malachi. She promises a truly personal collection, one that sees her shunning all restrictions and delving deep into candid, confessional stories. Promising to bring beautifully sultry things to your ears that will impact you heavily in the feels, Yoshioka is one artist who is definitely someone to watch for!